This bar does it all, and is one of our most popular products. 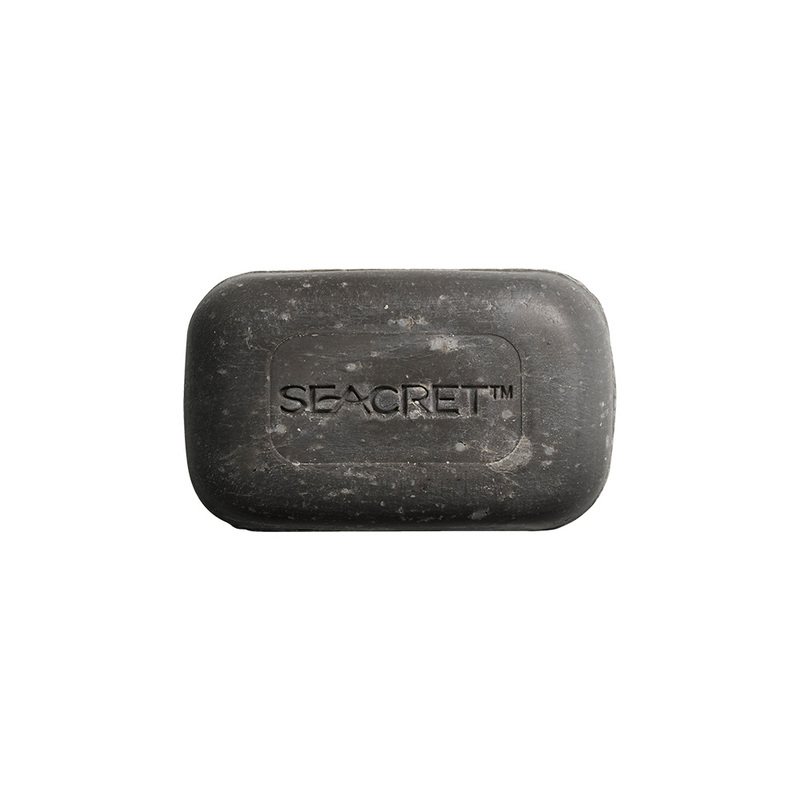 Enriched with mineral mud from the Dead Sea, this soap gives you a deep, exfoliating clean, and reveals irresistibly glowing skin. Simply order $99 USD Retail to become a VIP and qualify for 20% off Retail !! Simply order $99 USD Retail to become a VIP and qualify for 20% off Retail !! Share the Seacret Love, tell everyone you know!